Jay Oza might be the cinematographer in Zoya Akhtar's Gully Boy, but his journey began with the first edition of the NH7 Weekender! Did you take note of that stunning bike chase in Vikramaditya Motwane’s Bhavesh Joshi Superhero? Or the new-age war sequences in Aditya Dhar’s Uri, where the camera seamlessly switches between frantic dolly shots to hand-held? 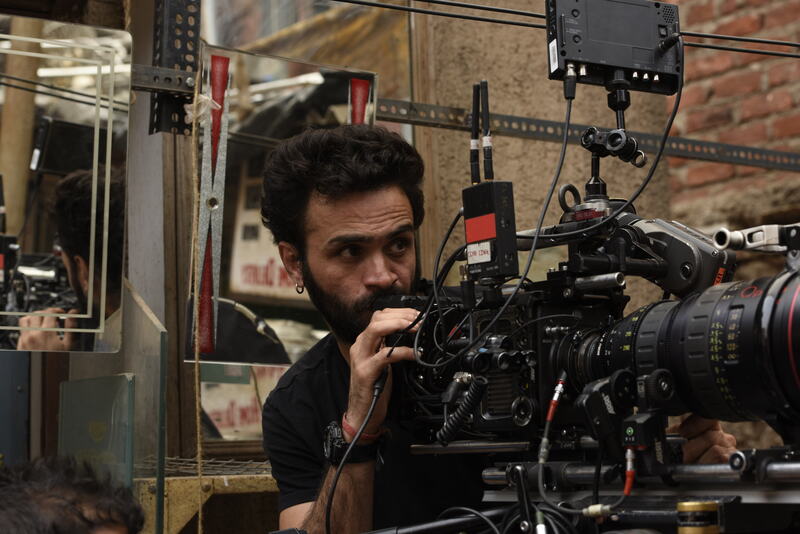 Bollywood’s new wave of young, audacious cinematographers believe in transporting the audience right in the middle of the action. Carrying the baton from veterans like Anil Mehta, Binod Pradhan and Sudeep Chatterjee, this young batch includes the likes of Mitesh Mirchandani (Uri), Pankaj Kumar (Tumbbad), Sylvester Fonseca (Manmarziyaan), and Siddharth Diwan (Trapped & Bhavesh Joshi Superhero). Among these talented (relatively) young men features Jay Oza, the eye of Zoya Akhtar’s Gully Boy. Described by his director as a ‘beast’ with a knack for intimate storytelling, Oza’s street-cred begins to make sense once you take a closer look at his impressive resume. He’s done pretty much everything from The Dewarists (documentary/reality show), MTV’s Bring On The Night & Ghoul (limited series), and then gone on to kick-start a film career with Raman Raghav 2.0. 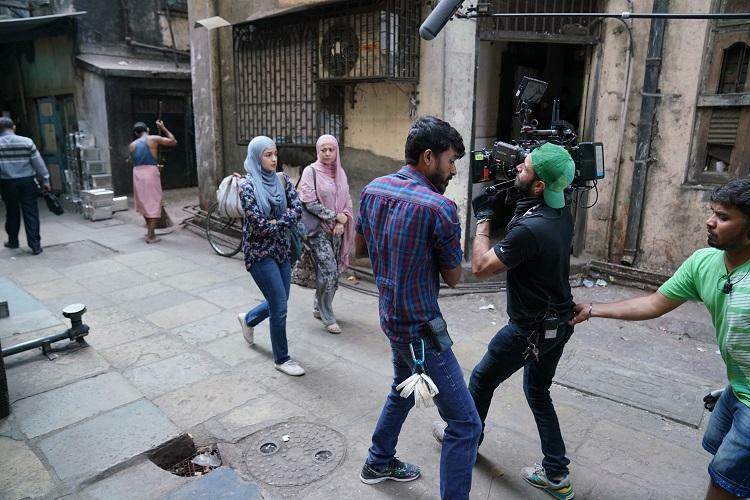 With a mainstream Hindi film like Gully Boy being based in the heart of Dharavi, both Oza and his director understand the repercussions of an *outsider’s gaze* on their subject matter. “It’s my fourth film, and by now I know the importance of not having a ‘Bandstand gaze’ on the protagonist of our film,” says Akhtar. From his days as an assistant director in films like Rang De Basanti & Jodhaa Akbar, Oza’s career has seen quite a steady progression. Disillusioned with his ambitions in direction and production, Oza decided to make use of his education in Art History & Aesthetics and immersed himself in a short course in cinematography in Prague. Fresh out of film school, Oza shot the behind-the-scenes for the first NH7 Weekender as a favour to a friend. Shooting a film with two of Bollywood’s biggest stars in the country, Ranveer Singh and Alia Bhatt, it’s strange that Oza doesn’t consider Gully Boy a ‘commercial film’. Which he clarifies saying are still the Simmbas, the Welcome and the Dhamaal franchises. Those films, he says, require a completely different skill-set. Film personnel like Jay Oza will be integral to bridging the gap between commercial and art-house cinema, by what they choose to depict and how they choose to go about it.